Here are some simple rules for naming polyatomic ions. Polyatomic ions with more oxygen atoms will end in -ate, and those with fewer oxygen atoms will end in -ite. When there are more than two polyatomic ions composed of the same elements, the prefix hypo- indicates the least number of oxygen atoms, and the prefix per- will indicate the most oxygen per ion. How Do You Memorize the Polyatomic Ions’ Charges? 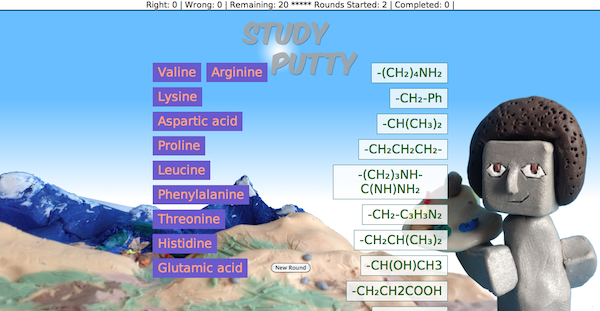 New in our growing list of Study Putty learning games is a game for memorizing the charges of the polyatomic ions. 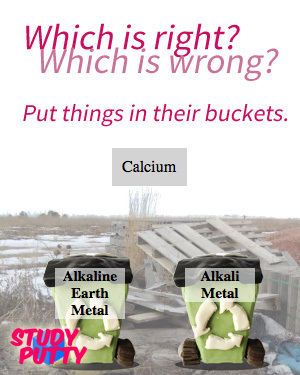 You can test yourself here (match chemical formulas to charges) and here (match names to charges), or visit the Study Putty homepage to see all our topics. 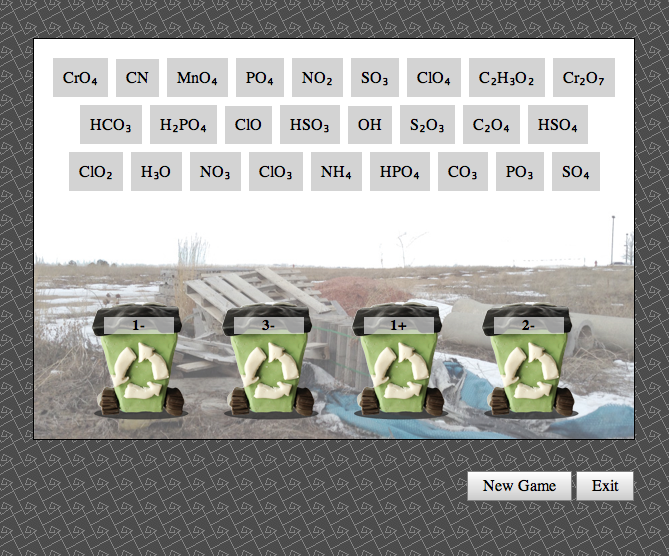 Click the screenshot to play the game! Looking for a shapes/solids or coordinate geometry formula PDF? You are in the right area, alright. Coordinate your studies with this high volume of formulas. Three puns of that caliber in row and I’ve found the midpoint of self-loathing. What do you (or your students) need to learn? 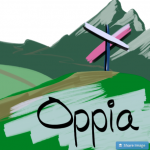 Need a memorization game? Let us know. We now have memorization games to help you study the cranial nerves on Study Putty! Memorize the numbers and functions of each nerve, and also whether each is primarily sensory or primarily motor. Head on over and select either A&P or Nursing and you’re on your way to cranial nerve mastery. Our memorization suite, Study Putty, is secreting new content all the time. 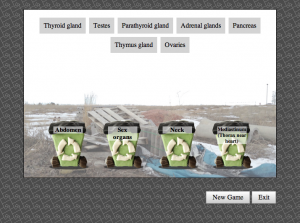 We’ve squeezed our brain-glands in order to produce learning tools on the topic of the oozy ol’ endocrine system. Here you can memorize the names and locations of the endocrine glands. You can test yourself: given certain organs, what is endocrine and what is exocrine? You can also match important endocrine hormones to the glands that chiefly produce them. A game of gland locations. Notice only four show at once–hit “new game” for a new set. 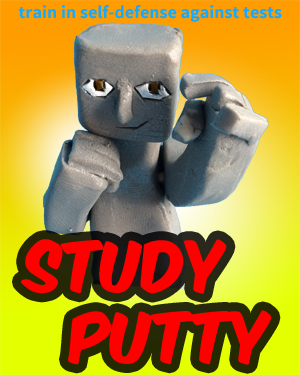 Study Putty Has a New Look! 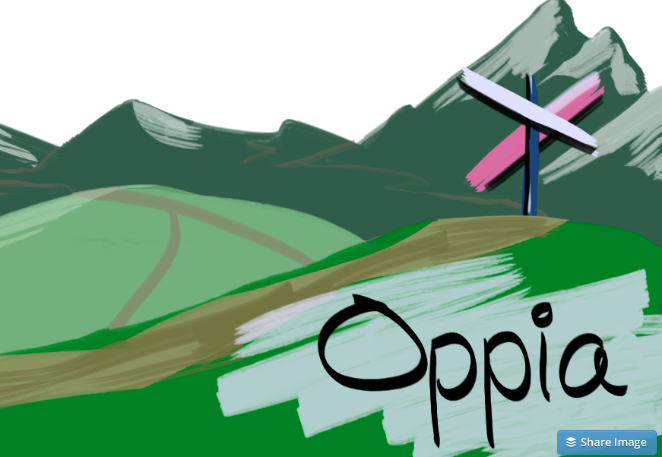 Here’s a preview. You can click it to see the beast live! This week, we have new live content available on Study Putty: amino acids. Before you go callin’ your prof “a-mean-o” for making you memorize this stuff, know we’ve got your back.